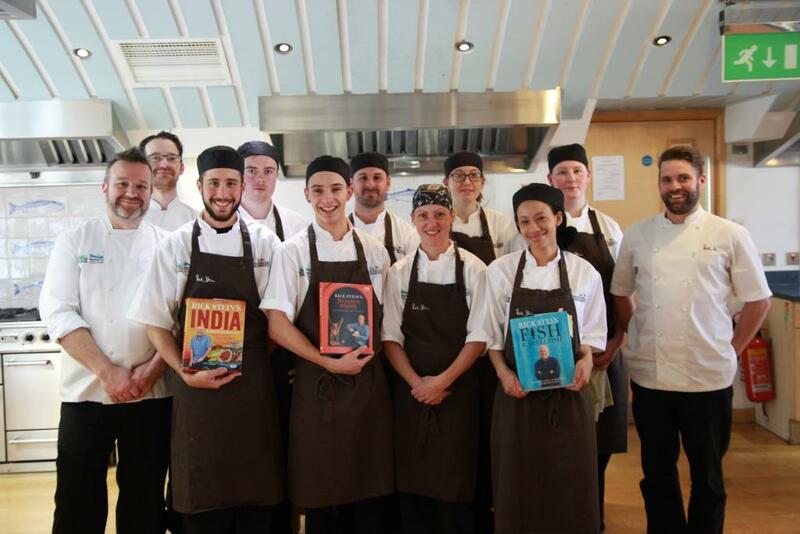 A decade-long partnership between a leading local college and one of the country’s most well-respected chefs that has helped 80 learners embark on careers in hospitality has been celebrated. 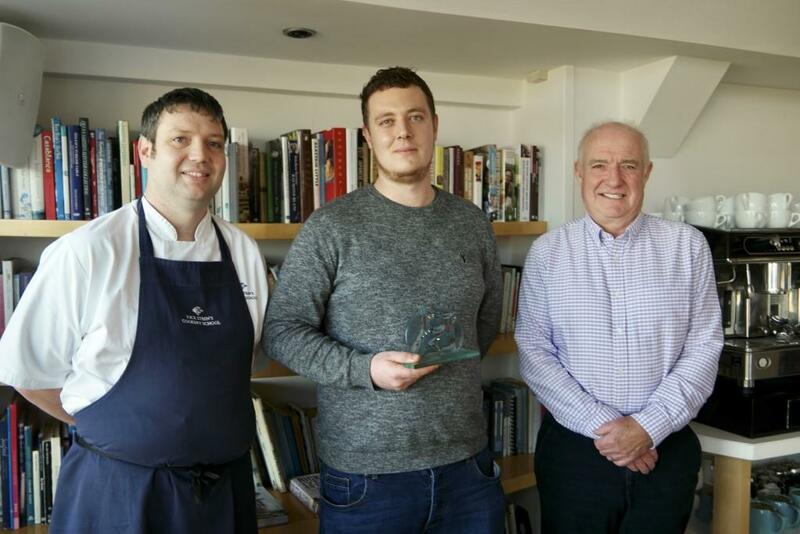 Senior members of staff from both organisations came together at Rick Stein’s Cookery School in Padstow to join the tenth group of apprentices at a ‘Talk and Taste’ event, where apprentices each prepared tasters from one of Rick Stein’s books and discussed their experiences since starting their Apprenticeship in November 2018. 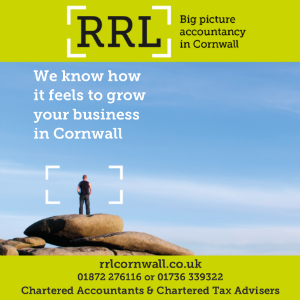 Throughout the ten-year partnership both the college and the Rick Stein Group have enjoyed continued growth, in a period that has seen 80 apprentices start their careers at one of seven Cornish-based Rick Stein Group restaurants. While the majority have been kitchen-based roles, apprentices have also trained in team leadership, retail and warehousing roles.